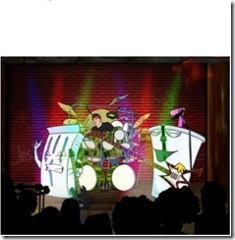 Neil Peart appears as an animated character in this Aqua Teen Force music video. 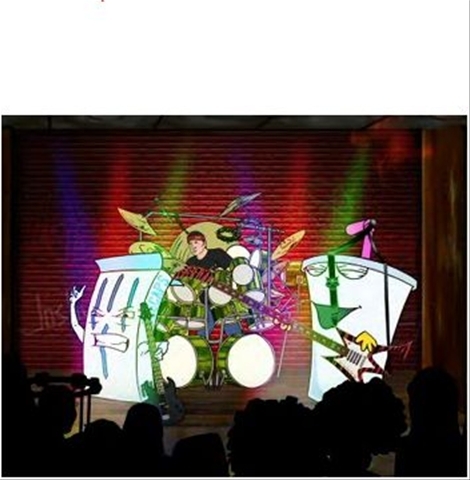 Neil also plays himself in the Aqua Teen Force movie due out on April 13, 2007. I think they captured his likeness pretty well. 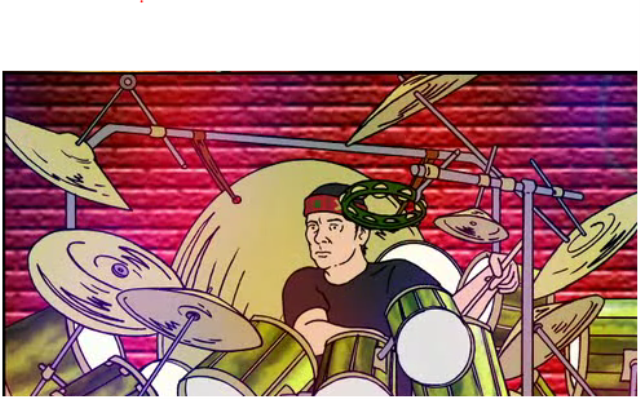 New Banner on Rush.com for "Snakes & Arrows"